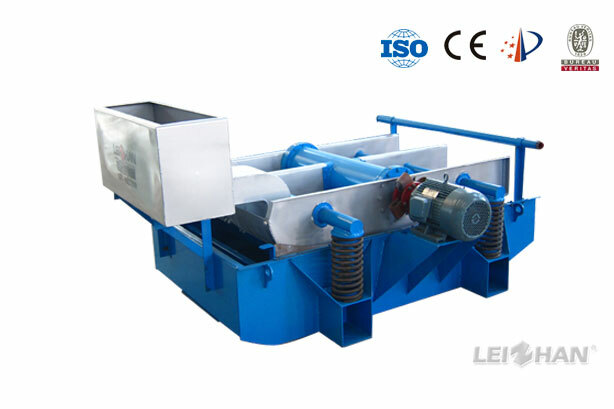 ZSK Series Self-cleaning Vibrating Screen paper recycling machine is developed by the reference of foreign equipment, the machine design is reasonable, screening capability is strong, with self-cleaning function, high efficiency, energy saving, low noise, easy maintenance. The efficient China self-cleaning vibrating screen is mainly used for pulp tailing processing, with large filtering area, low power consumption and clean impurity. 3. Perfect screening effect, stable running, low noise, easy maintenance.